There are some cities that literally have it all, beautiful architecture, nightlife, world famous theatres, great shopping and even activities that will keep the kids entertained! For travellers who wish to experience all the above in one single trip HI Groups provides quality affordable accommodation in the best of these versatile destinations. Shopping, art galleries, theatres, parks and iconic landmarks – New York is the ultimate city destination. Whether you are a class of art students, retired theatre lovers or a group of shopaholics, this city has something for everyone. To make your group trip not only affordable but also comfortable head for New York City Hostel. This is Manhattan’s premier hostel – located in a landmark building on the Upper West Side, only two blocks from Central Park, a main subway line, Columbia University, lots of bars, a 24-hour grocery store and only a 10 minute train ride to Times Square, Penn Station and all the great things New York City has to offer. Wonderful architecture, great shopping, fantastic food and a beautiful beach – what more could a city offer? The iconic Sagrada Familia Cathedral, Gaudi’s fascinating unfinished masterpiece is just one of many stunning architectural delights that grace Barcelona. Walking down Las Ramblas tree lined promenade is a wonderful way to start your day’s sightseeing before enjoying lunch in one of the many sea side tapas bars. For football fans a tour of Camp Nou, Barcelona’s world famous stadium is a must. At night the city buzzes with lively bars and clubs that will keep you partying until the early hours. HI’s award winning Pere Tarrés hostel in Barcelona is a new purposed-built youth hostel located in one of the safest districts of the city. It has excellent communications, really close to FC Barcelona with easy access to metro and regular and night buses. Venice is the city of art and romance. It’s easy to see why Venice has inspired more artists than any other city with its canals, bridges, pastel coloured palaces and, of course, the gondoliers. The Piazza San Marco is one of the most filmed squares in the world and a morning cappuccino in one of the outdoor cafes is a very popular indulgence. There are art galleries, beautiful churches and delightful boutiques around every corner, getting lost in Venice is a positive treat! Venice hostel is ideally located in an ancient, refurbished grain store on Guidecca Island in the heart of Venice. Palladian churches, the Doge’s Palace, the Bridge of Sighs and the Peggy Guggenheim Collection are all within easy reach. 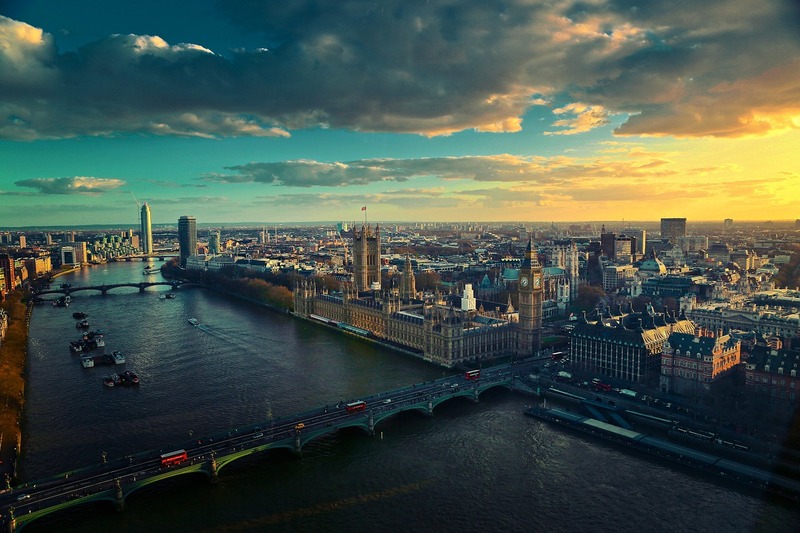 Like New York, London is the ultimate European city destination. History, theatre, architecture, culture, this city has it all. West End shows, Buckingham palace, fantastic shopping, a weekend would never be long enough but the longer you stay the more expensive accommodation becomes. 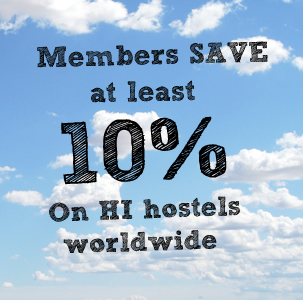 However it’s possible to keep costs down without compromising on quality or location by staying at HI’s London Thameside Hostel. This fantastic hostel is ideally located within easy reach of the Tower of London, Tower Bridge and Greenwich. It’s also within walking distance of public transport with easy access to the centre.